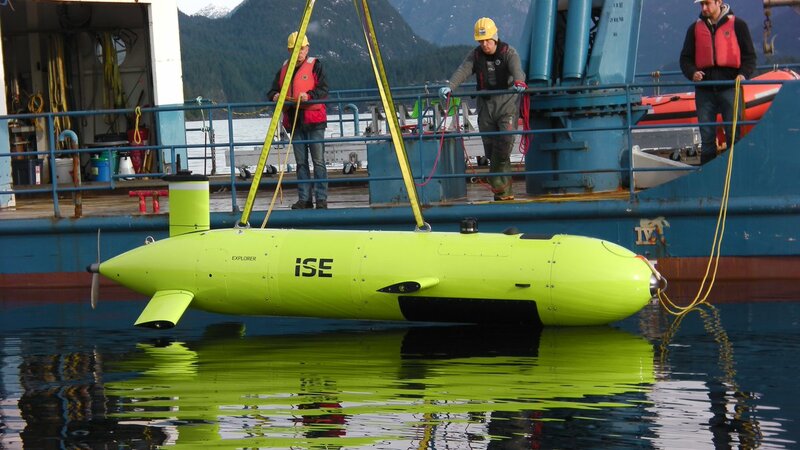 International Submarine Engineering has been able to replace traditionally machined parts on their newest Explorer class AUVs with 3D printed parts from Forge Labs - reducing turnaround time on complex parts, lowering costs, and allowing more freedom of design. 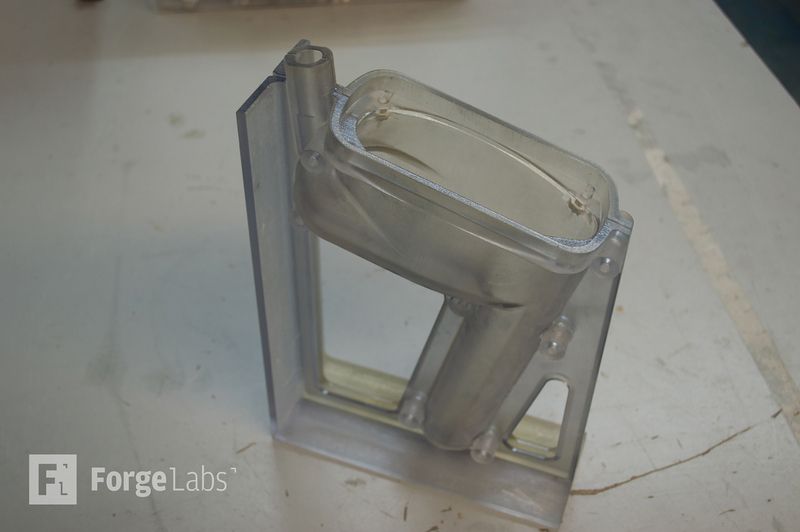 ISE needed to produce a mold for an antenna, which would traditionally be produced out of aluminium using CNC. 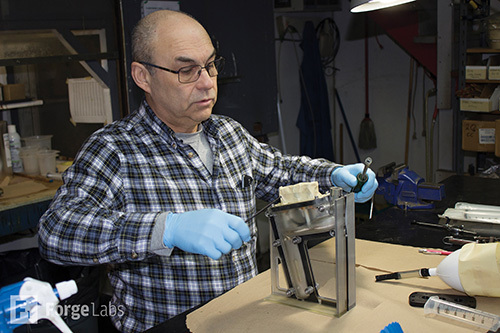 3D printing was selected as a cheaper, faster, and more flexible method to produce the part. Polyjet technology was selected for it’s ultra-smooth surface finish and rapid turnaround time, taking only 11 hours on the printer with a layer height of just 28 microns. In addition, printing with soluble support offered complete freedom of design, making it possible to focus on the hydrodynamic profile of the final result without making compromises for ease of manufacturing. VeroClear, a transparent material, was selected for the print, making it possible to monitor the resin for air bubbles as it was poured into the mold. ISE used the mold for cold-cast polyurethane parts, but it could also be used for injection molded, vacuum-cast, and roto-molded parts. Turnaround as fast as 1 day! Mention discount code PJ-ISE to get 10% off your first order!